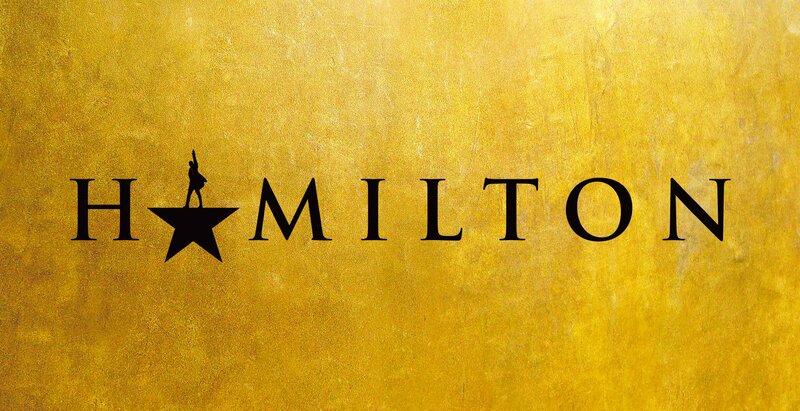 Hamilton is one of the biggest Broadway shows and everyone is always wanting to get their hands on tickets! Since the show is in such high demand it is extremely difficult to see it. Below are some things that can give you a leg up when trying to buy on Ticketmaster. Normally after a new touring round is announced sign ups for Ticketmaster Verified Fan are made available. For the best spot in the line you should register as soon as possible! The higher you are on the registration list the better your chance to get a unique code to purchase on the exclusive presales. Not everyone who signs up will get a code though, a lot of times fans who did make it through won’t be able to access the presale. So how do you sign up? Use your Ticketmaster account to register your name, phone number, email, and show preference through Verified Fan and you will receive an email soon after confirming your registration. A few days before the the presale an email may be sent saying you made it and a code should come at a specific time on the presale date. If you didn’t make it onto the presale list you’ll get a different email telling you you are on the waitlist. If you didn’t snag a spot in line you won’t get a follow up email at all. What then? You will need to get your tickets on the public sale! On the day of the onsale, you will want to get to the Ticketmaster early. Typically you want to get there 5-10 minutes early so you can enter the waiting room. As soon as the onsale time comes your page will refresh automatically and you can select your desired tickets. Once that’s done all you’ve got do is follow up on billing and delivery information. The demand for all of these events are insane. So if you find you are in the back of the line, don’t fret, stay on the page and don’t refresh, you might still have a chance to get tickets once you reach the front of the line! If you do get tickets, Congratulations! You did it! If not, then there are many other options to get tickets on the secondary market. You can buy on SuperSeats, StubHub, or VividSeats. Keep an eye on the prices on those sites until it’s at a place you are comfortable purchasing. You can check out more Ticketmaster tips by viewing our helpful video on YouTube. If you missed the chance to get tickets check the dates below and you will find links to the primary secondary market for tickets!